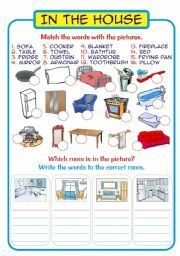 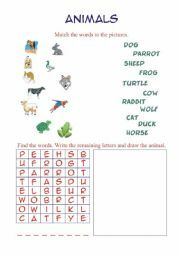 Match the words with the pictures and write the words to the correct area. 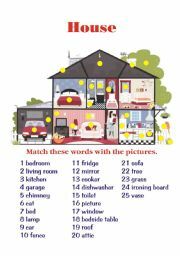 Match the world with the picture. 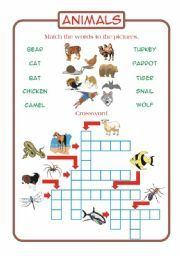 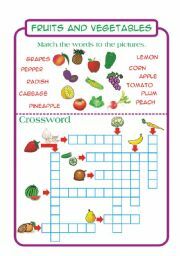 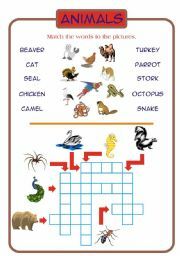 Match the words to the pictures and a crossword. 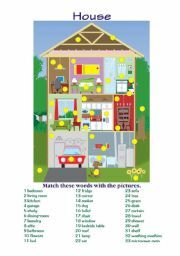 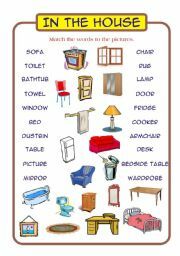 Match and find the words.